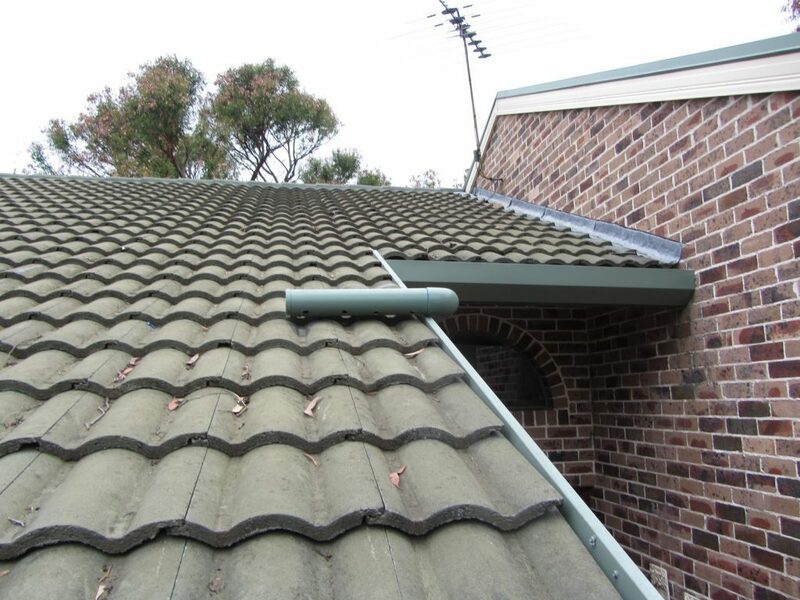 Gutters are installed in a residential roof to collect rainwater from the roof and funnel the water towards the downpipes and the drain. Guttering is your home’s number one protection during the rainy season as it diverts water away from the main structure, avoiding water damages in your home. As one of the elements that could devastate your home, rainwater should not be taken lightly. Only properly-installed and maintained rain gutters can mitigate and prevent rain from damaging your home. Replace your old gutters with an innovative guttering system that comes with a 25-year rust-free warranty and 7-year workmanship warrant. 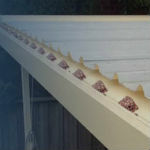 Install the Easy Fall Gutters to prevent common gutter problems in Sydney. Call 1800 897 444 to consult our guttering experts! What are the Benefits of Installing Gutters? Gutters prevent flooding on the ground floor and basement. Gutters help maintain stable soil foundation for the home. Gutters help preserve home exterior by preventing water damage and stains on the walls. Gutters help mitigate water damage to your garden plants. 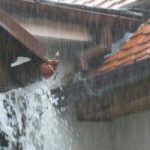 Do I need to maintain my gutters? To keep the effectivity of your guttering, you need to do a regular maintenance on your roof gutter. Over time, gutters will accumulate debris that can cause clogging and gutter overflow. When left unattended, stagnant water will eventually damage your gutter that may cause holes to form. Stagnant water may also become breeding grounds for insects, especially mosquitoes. 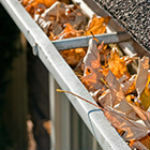 Leaves in the gutter will add weight to the gutter and make it sag, not to mention they are also a fire hazard. How often should I maintain and clean my gutters? At a minimum, gutters require maintenance twice a year. This should include completely clearing the gutter of debris and inspecting it for rust and holes. You also need to test it for stagnant water and incorrect gutter slope. 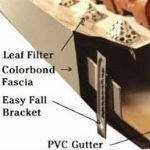 Buy the Easy Fall Guttering low maintenance gutters to prevent common gutter problems! At Easy Fall Guttering, we provide a solution that solves these common guttering problems. Our revolutionary product, the Easy Fall Guttering system, was developed as a low-maintenance solution for your home’s guttering needs. To know more about our product, contact us today on 1800 897 444. 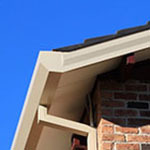 Learn more about how guttering works with these useful articles.